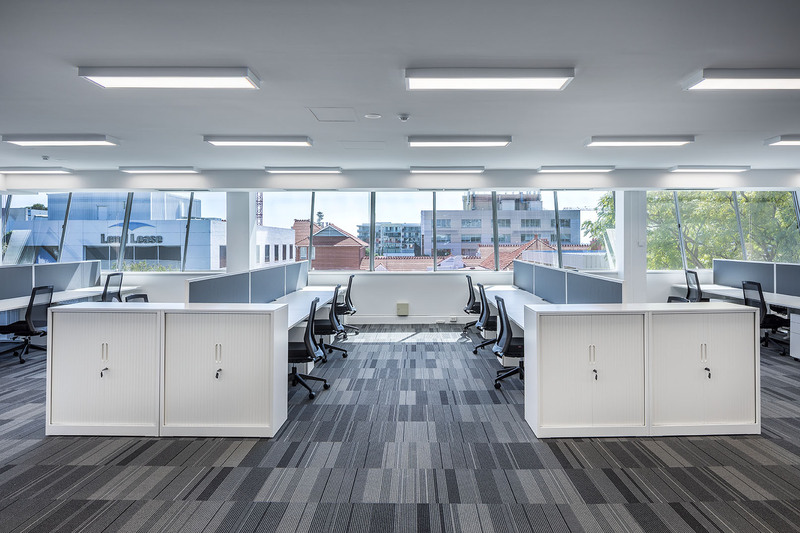 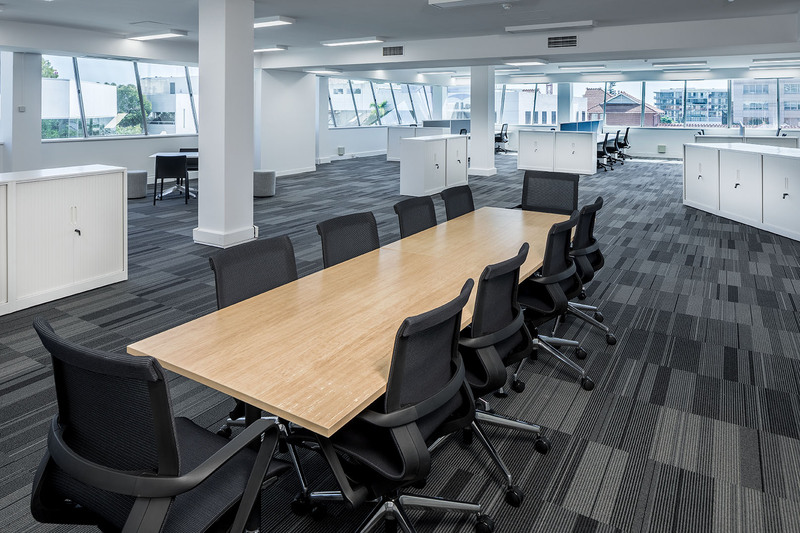 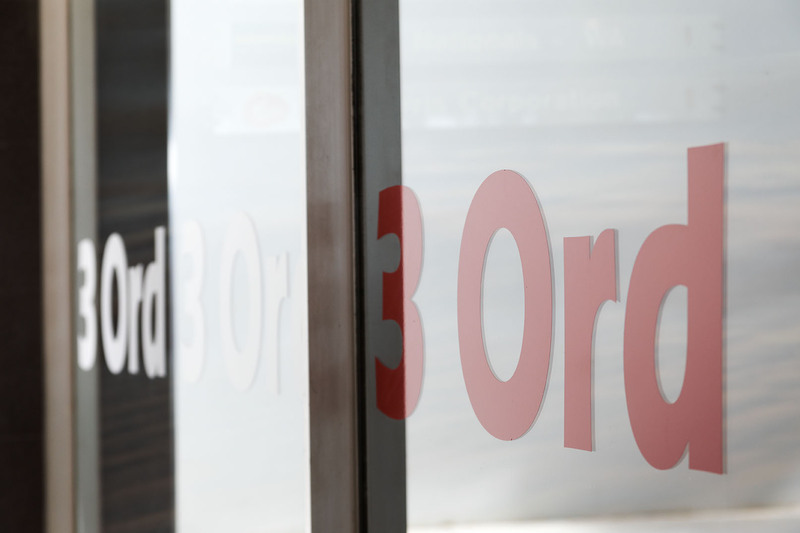 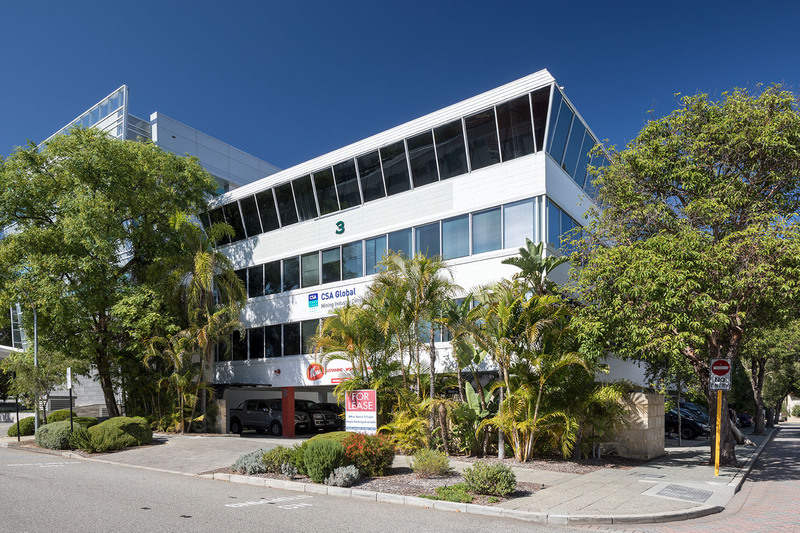 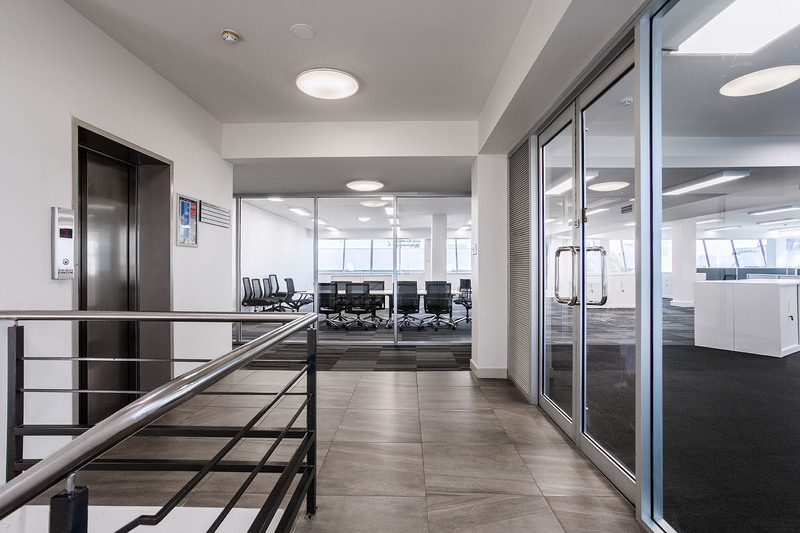 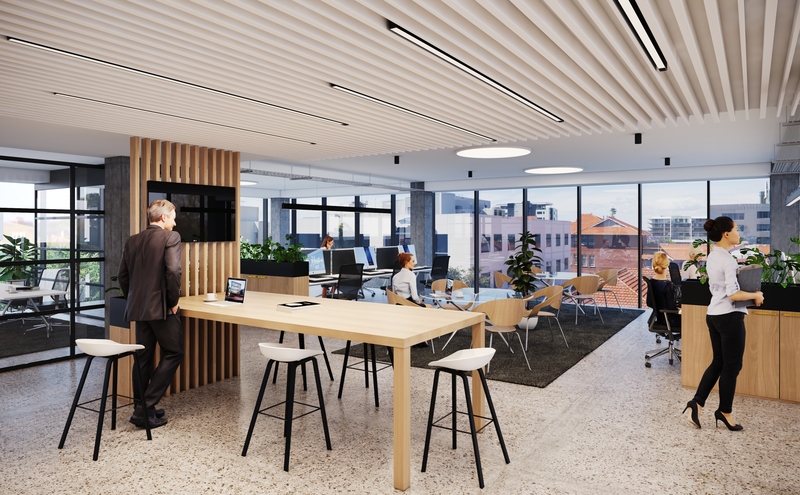 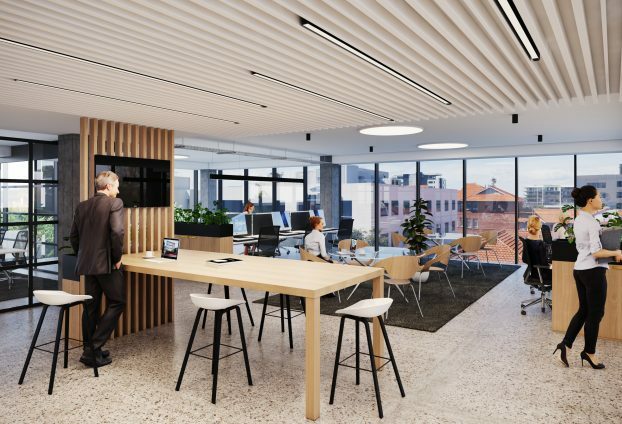 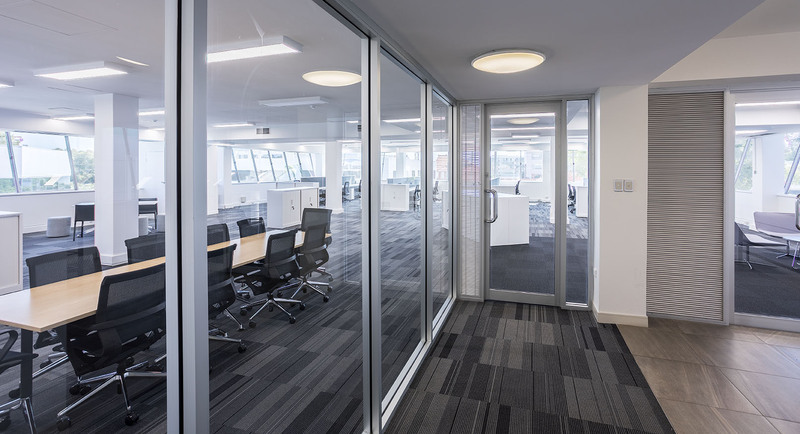 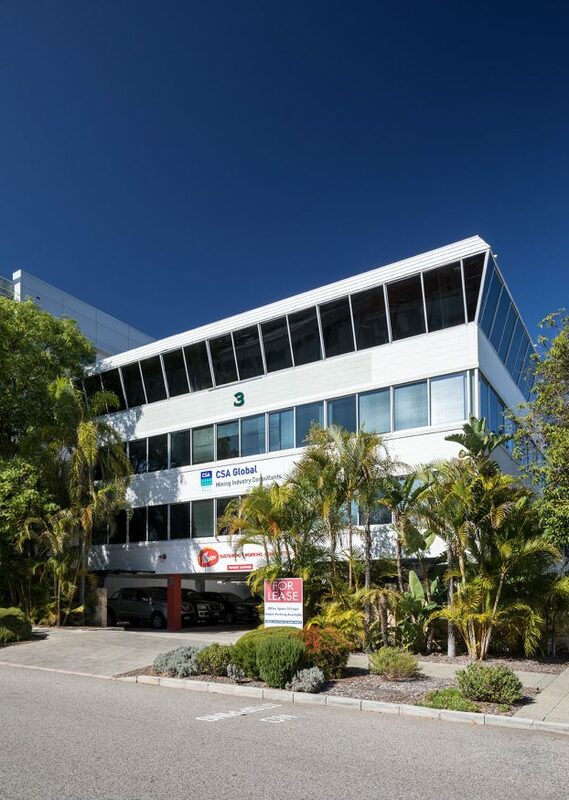 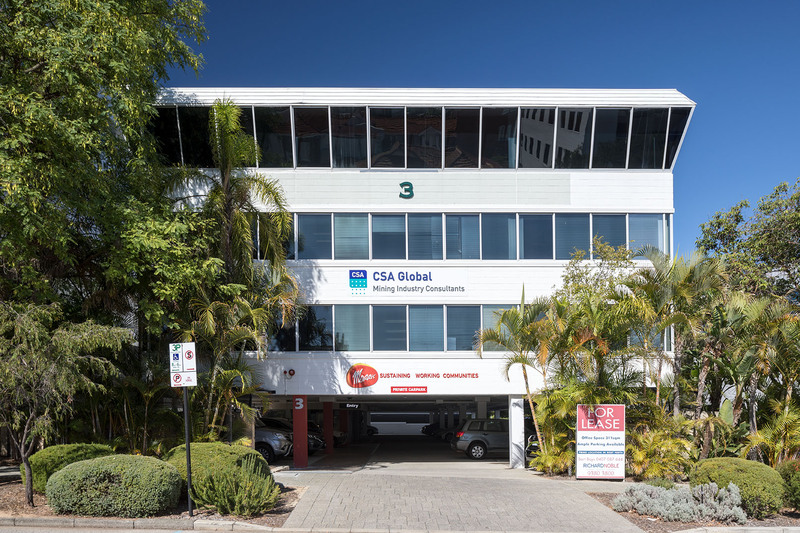 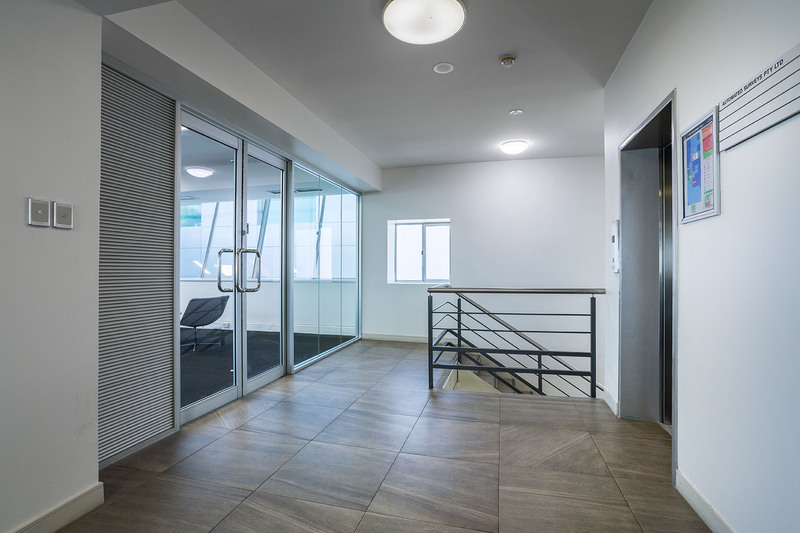 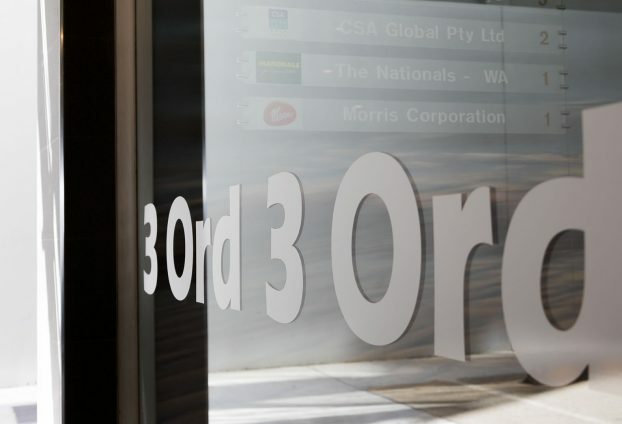 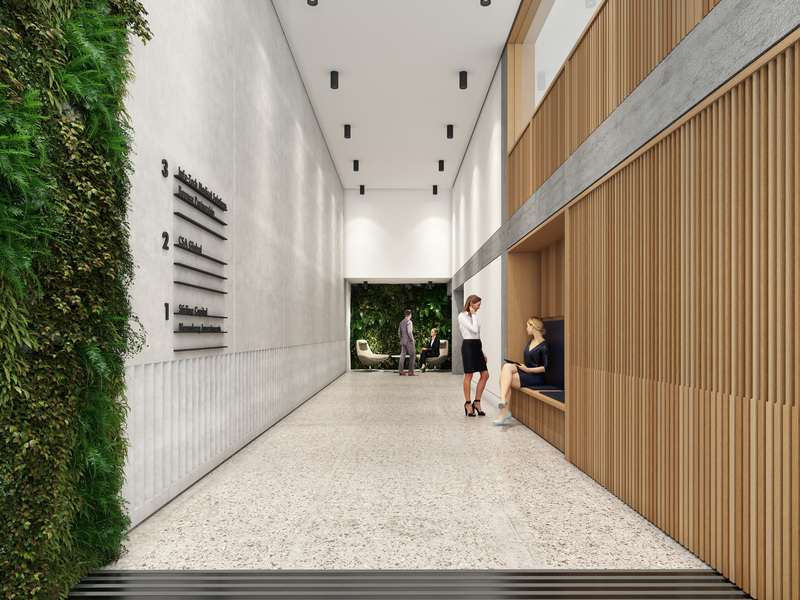 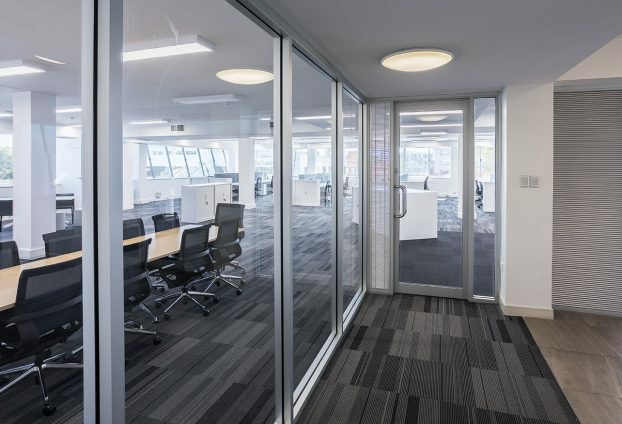 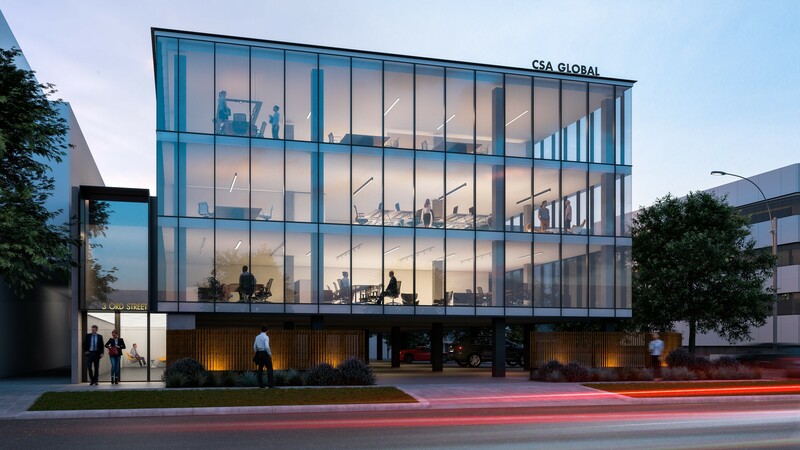 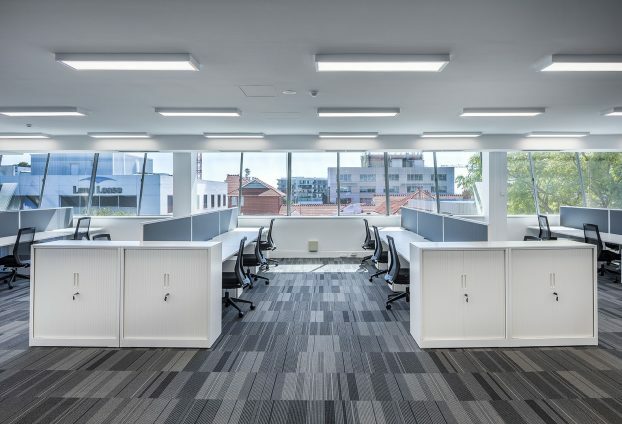 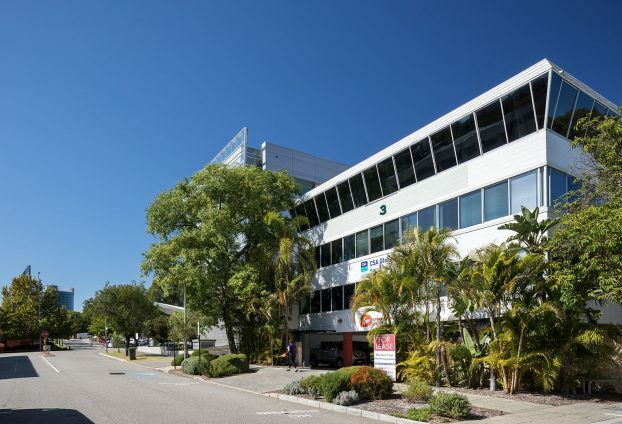 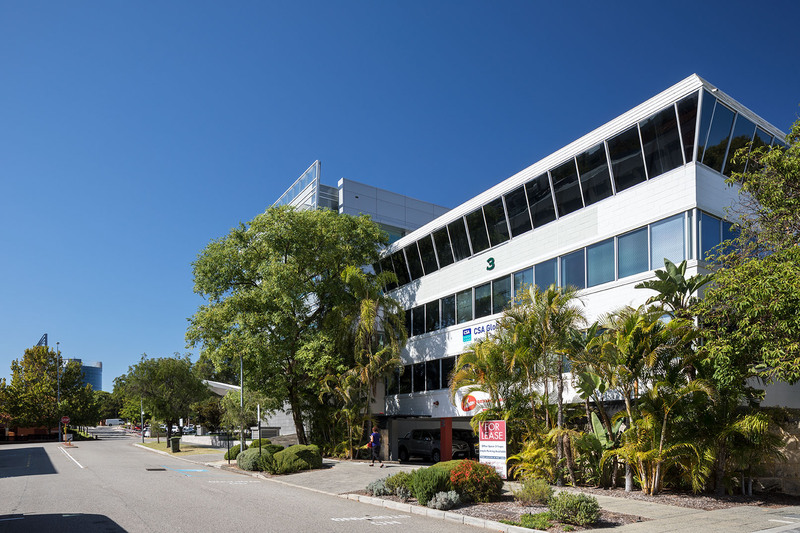 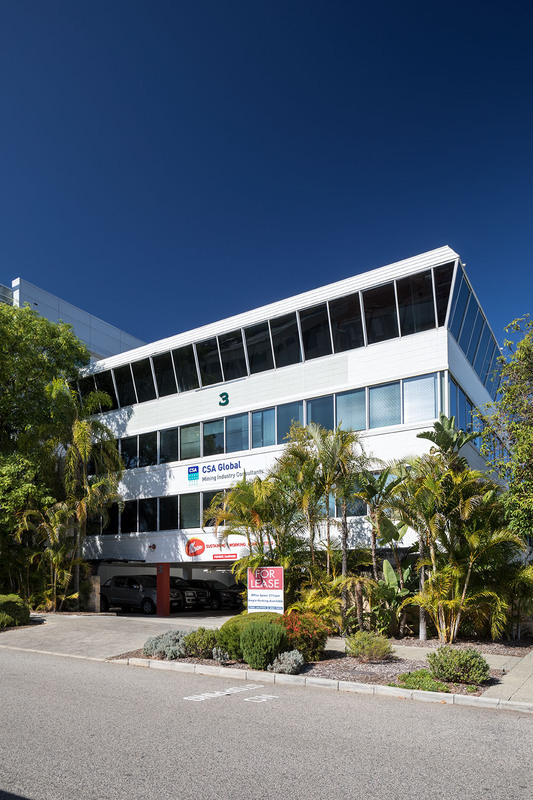 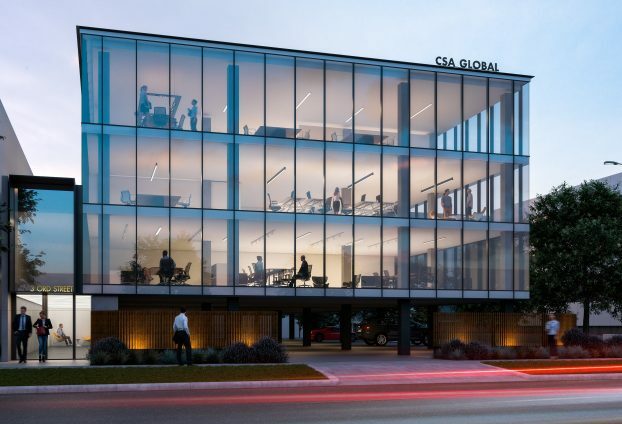 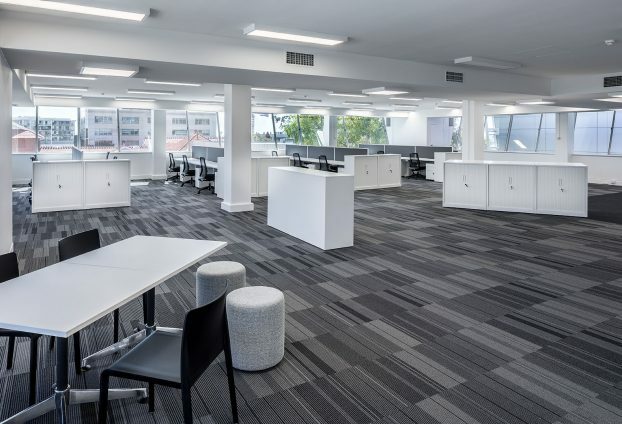 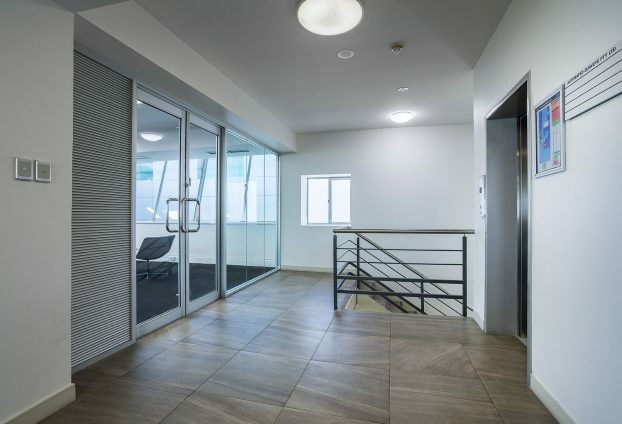 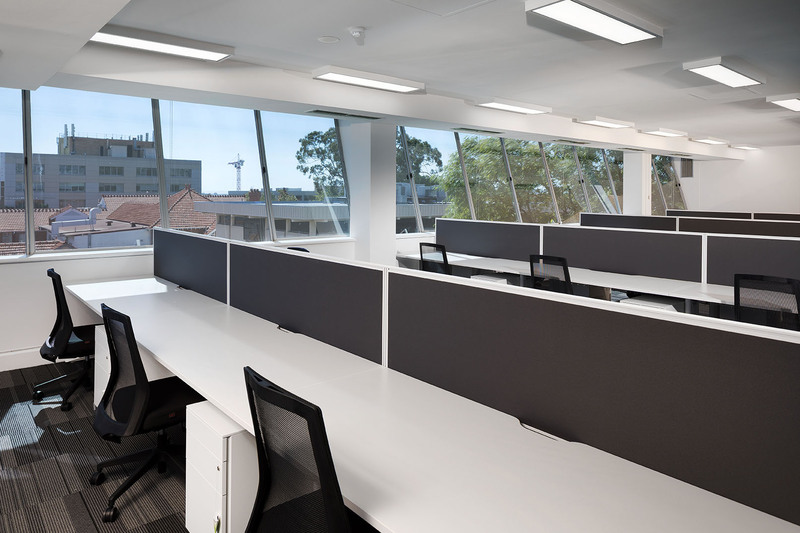 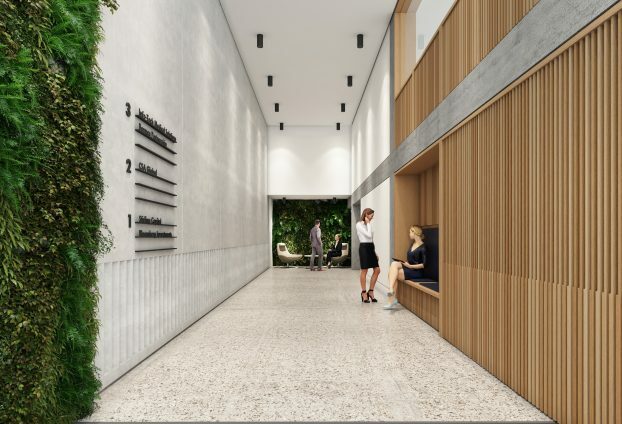 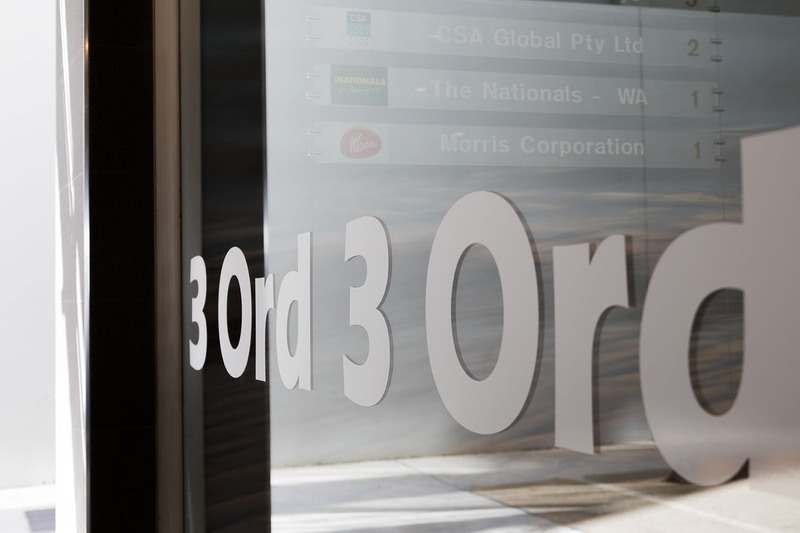 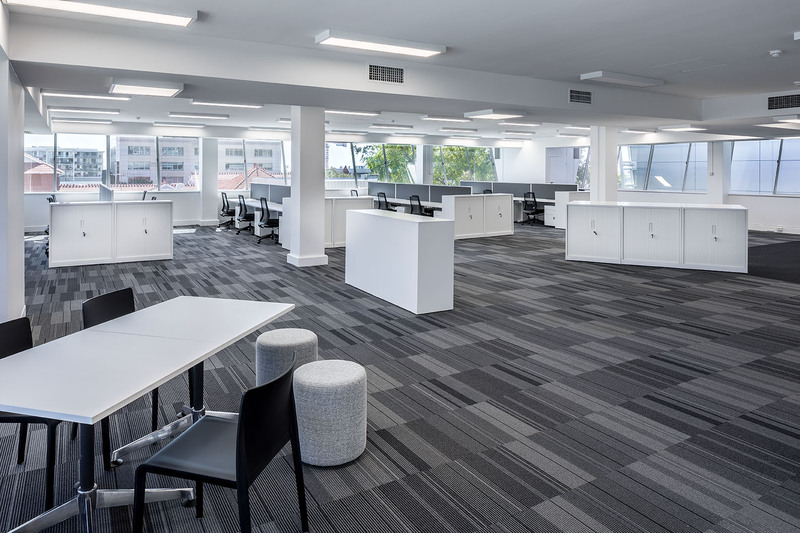 3 Ord Street is a 3-level office building in the well-established West Perth commercial precinct close to close to cafes, shops, banks and the post office on Hay Street. The free CAT bus service runs close by; and Kings Park, Parliament House and the Perth CBD are within walking distance. 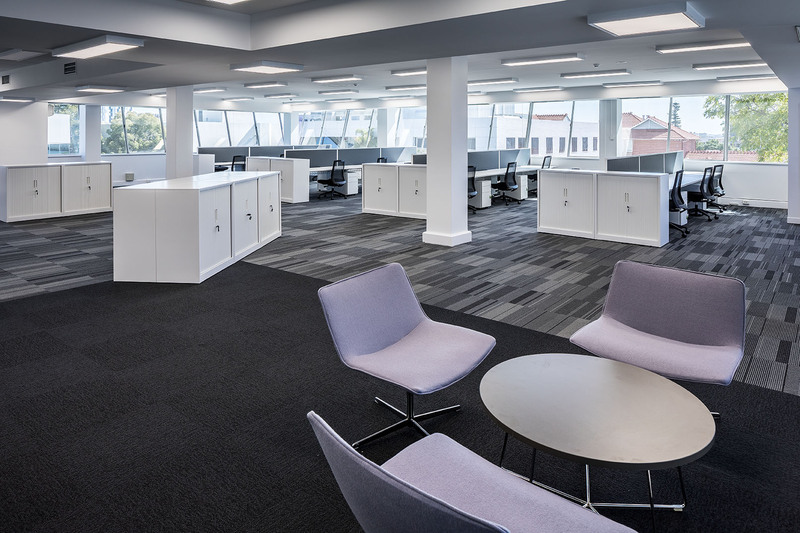 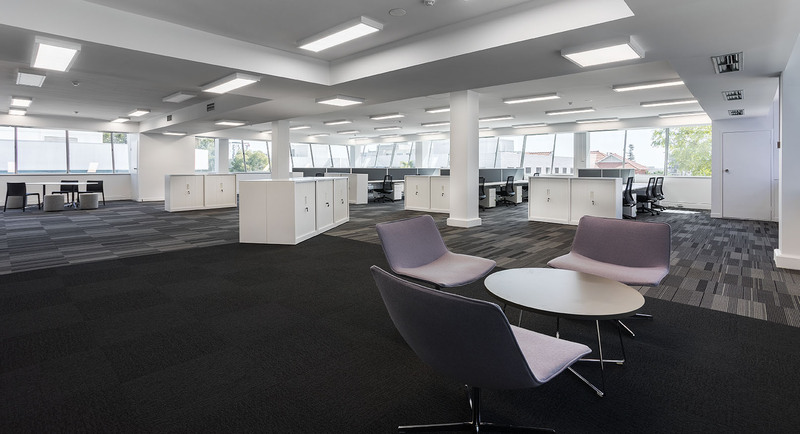 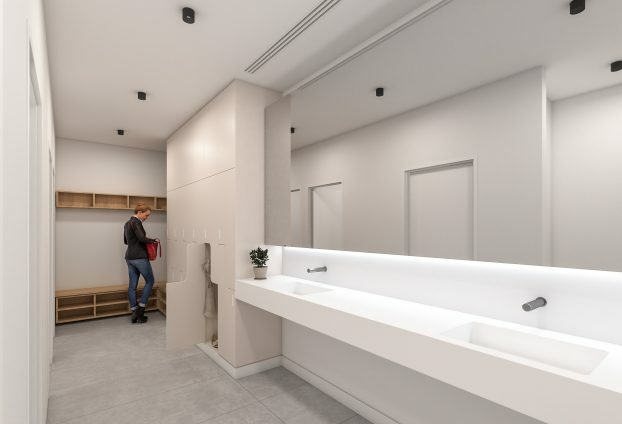 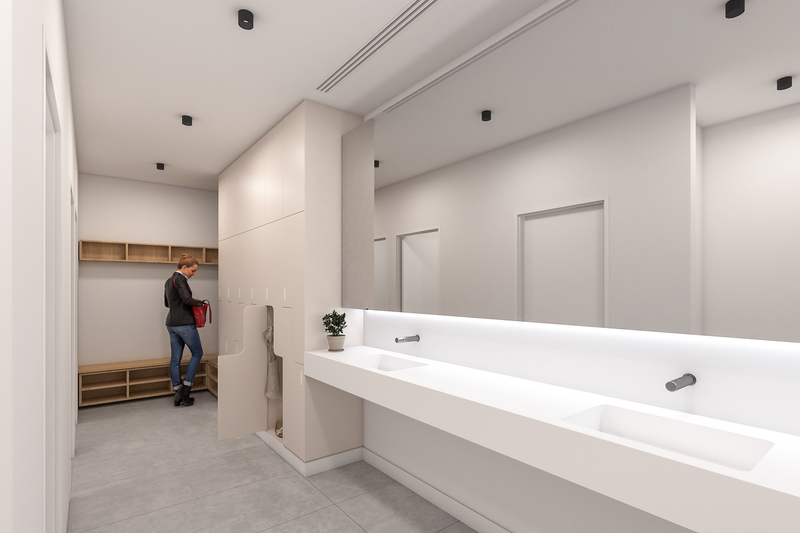 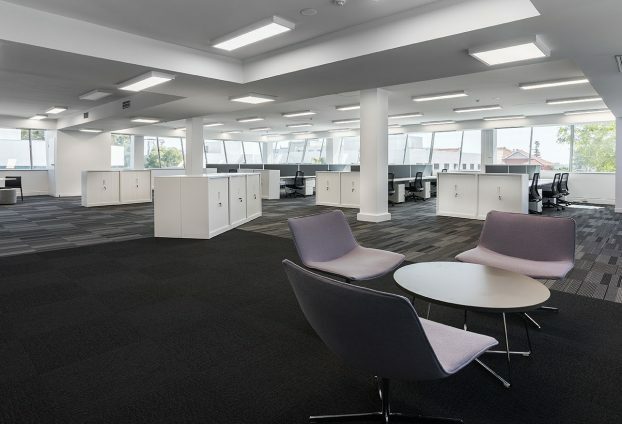 The building has been freshly refitted and modernised with new lifts, toilets and kitchens; and the offices completely refurbished to offer tenants a bright, contemporary working environment with low outgoings.